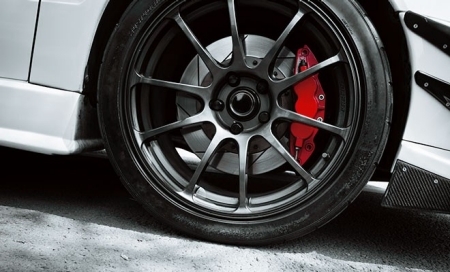 View our technical tips to help you install, learn about and maintain brakes the right way. Stay on top of industry trends and new techniques with the help of the Garage Gurus. Through world-class automotive training, you can enhance your skills or learn new ones. Wagner® put it's brake pads in the hands of more than 400 top techs from across the country. Check out what they had to say. Learn more about the Know Your Parts® campaign started by the Automotive Aftermarket Suppliers Association (AASA). They promote the importance of using quality parts such as those made by Wagner®.